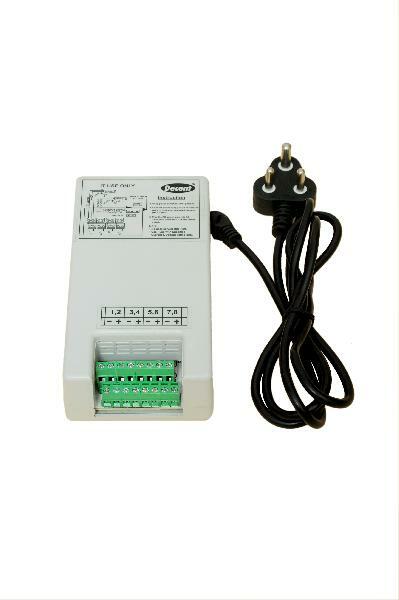 Owing to our renowned name, we are considered as one of the trusted Suppliers of SMPS Power Adaptors For CCTV Camera (Decent-8 Channel). Consider our name, if seeking for high quality products that are prepared using the best grade material and modern technology. Our associates procure it from the reliable names after complete quality satisfaction.